Ever wondered from where to start trading/investing in the crypto-space? 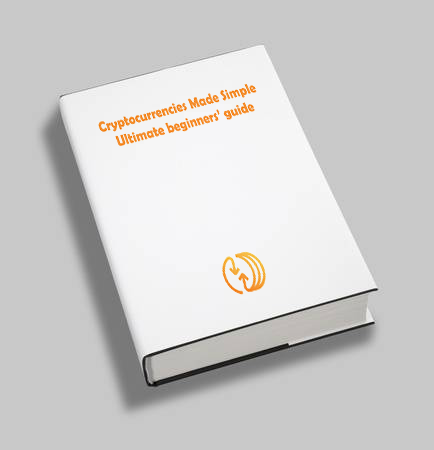 With over 100 satisfied customers/copies sold, this guide is a must-read before investing in cryptocurrencies. www.CCN.com is the biggest cryptocurrency related news agency on the internet, with over 2 years of expertise, it is one of the most-reliable news providers in this field. Visit www.CCN.com for more.